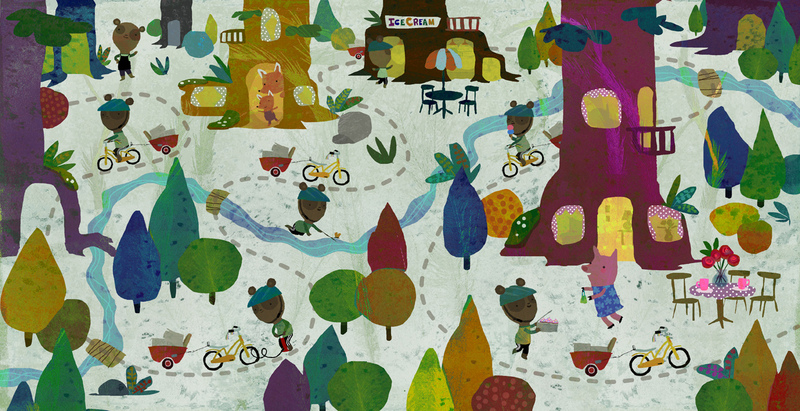 Illustrators: Don't forget to enter into our Kidlit411 Illustration Contest, with cash prizes and more. 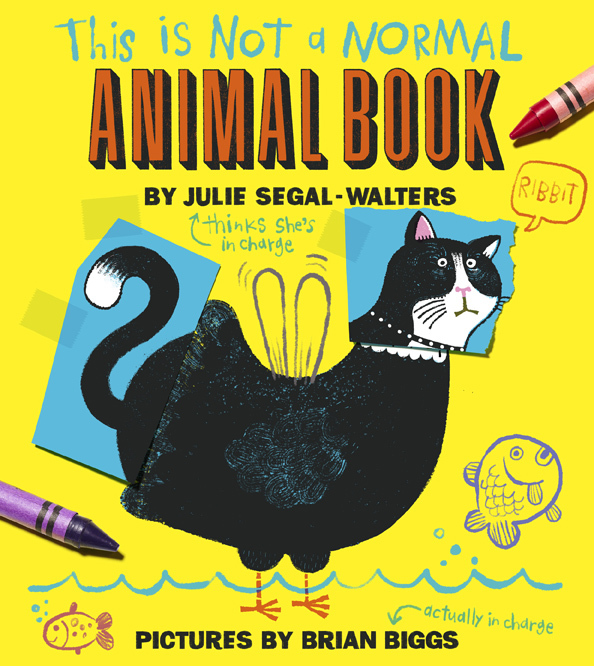 Today we have the pleasure of featuring picture book author Julie Segal Walters and her debut picture book, THIS IS NOT A NORMAL ANIMAL BOOK, illustrated by Brian Biggs (Simon and Schuster 2017). 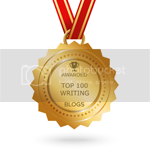 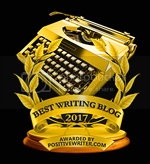 Be sure to enter her giveaway of a free PB critique! Thanks for sharing your book story Julie!